Production and trade company “Grundalas” was established in 1995 based on the family business model. The company employs about 40 people in total. The company was founded in Panevezys region, economically and strategically convenient location, the distance to major cities – Vilnius, Kaunas and Riga (Latvia) – is about 130 kilometres. The main activity of the company is processing of fish products. The company salts fish, marinates fish, and prepares fish culinary products. Packing services of herring, sprat, Baltic herring, and frozen white fish are carried out in “Grundalas”. The company “Grundalas” produces about 800 tons of various products per year. The company takes care of the manufactured product safety and quality. 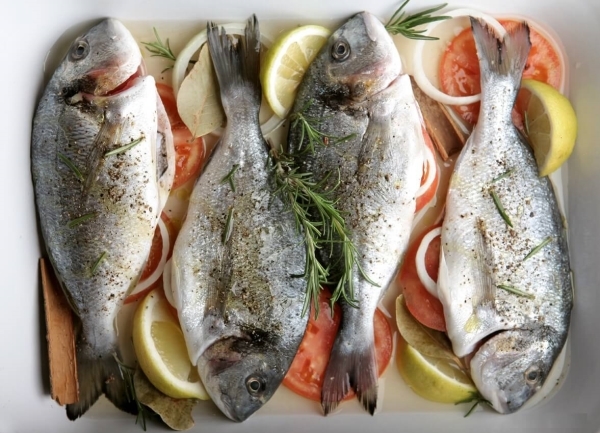 Fish products are manufactured according to the customer specifications and ancient tradition of maturing fish developed in the company, in accordance with food safety and quality requirements. 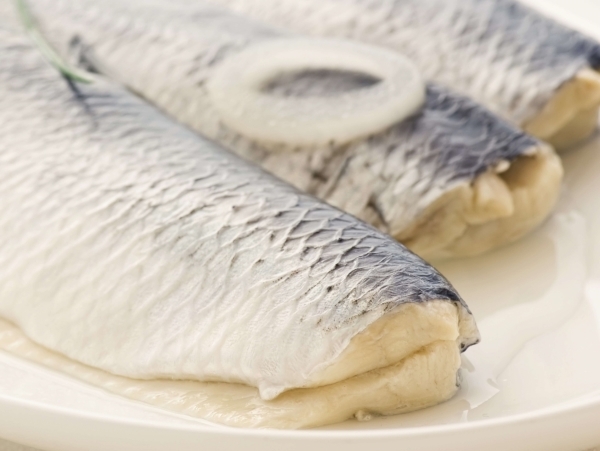 Raw materials (herring, Baltic herring, sprat) come from certified suppliers. About 60 % of the products are sold on the Lithuanian market; the rest is exported to Germany and Estonia. Much of the output is labelled by retailers’ private-label brands. 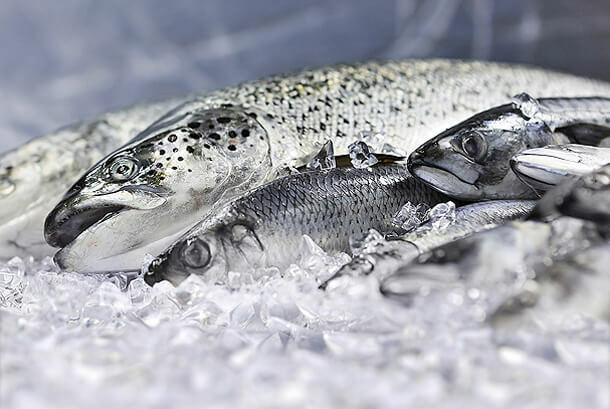 In 2003, the company implemented the quality management system HACCP, in the same year it received the European veterinary number for fish products.